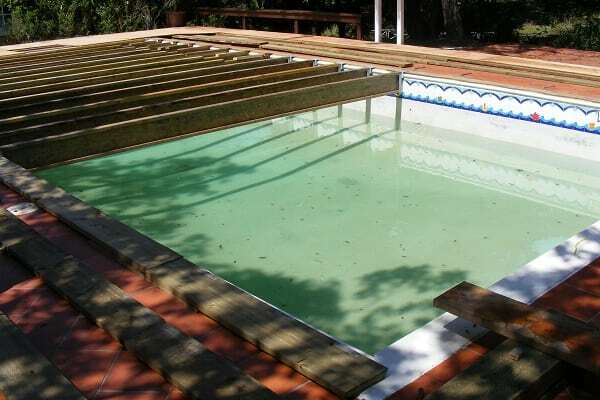 Our raised beam floor is designed to be used as temporary flooring over a swimming pool. The beams are custom made and can be designed to fit any sized shape pool. 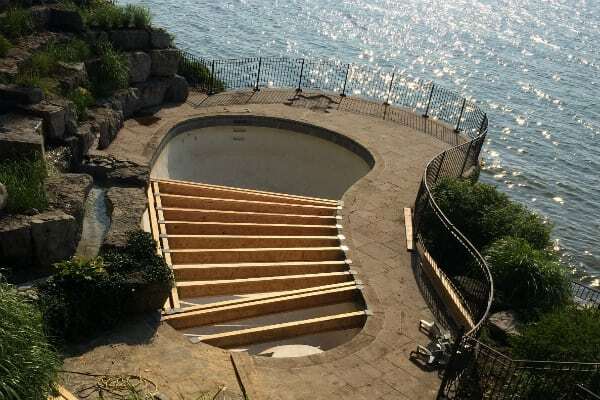 Once the beams are fitted across the pool, a deck is built overtop to create a standing surface. 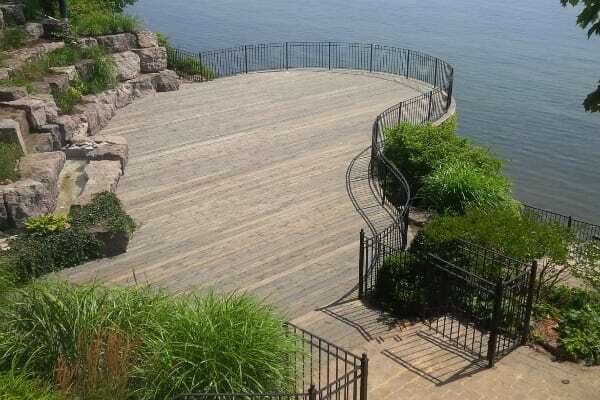 This surface can be topped with carpet or laminate floor to give the temporary floor a more finished look. The raised beam floor is a great solution for any backyard that needs additional space to accommodate guests.